Topic: What's time got to do with it? 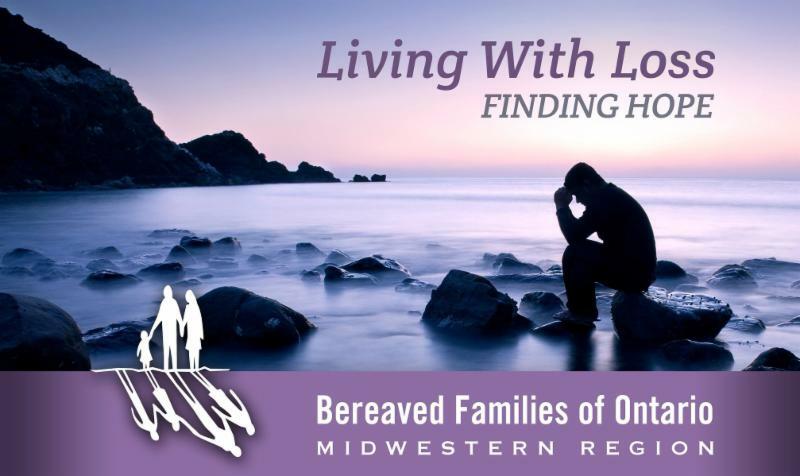 In an effort to streamline our communications and be more efficient in the office, we will only be sending ONE email reminder per month about upcoming Living with Loss groups. Additional reminders will be shared on our Facebook and Twitter.